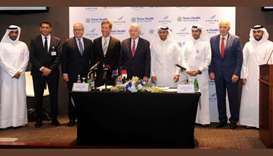 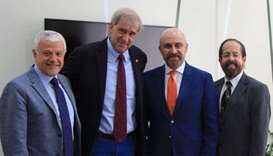 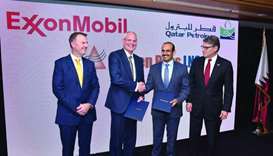 Qatar Petroleum (QP) and ExxonMobil are going ahead with the more than $10bn Golden Pass Terminal LNG (liquefied natural gas) project, located in Sabine Pass, Texas. 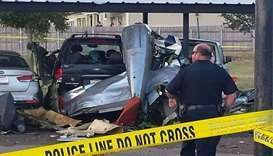 A World War II-era fighter plane crashed on Saturday into a Texas parking lot, killing a veteran and one other person, local media and officials said. 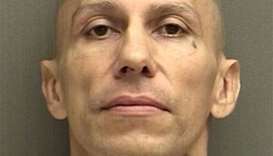 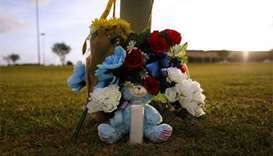 A teenaged boy who shot and killed eight students and two teachers in Texas had been spurned by one of his victims after making aggressive advances, her mother told the Los Angeles Times. 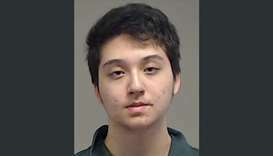 A 17-year-old boy in Plano, Texas, has been arrested for allegedly plotting a mass shooting attack inspired by the Islamic State at a shopping mall, law enforcement agencies said on Wednesday. 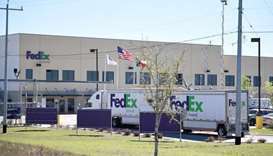 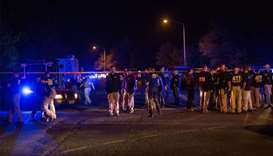 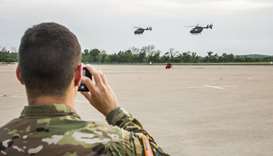 A package bomb blew up at a FedEx distribution center near San Antonio on Tuesday, hastening investigators to seek the public's help in determining if there is any link to four homemade bombs that have rocked the state capital of Austin this month.